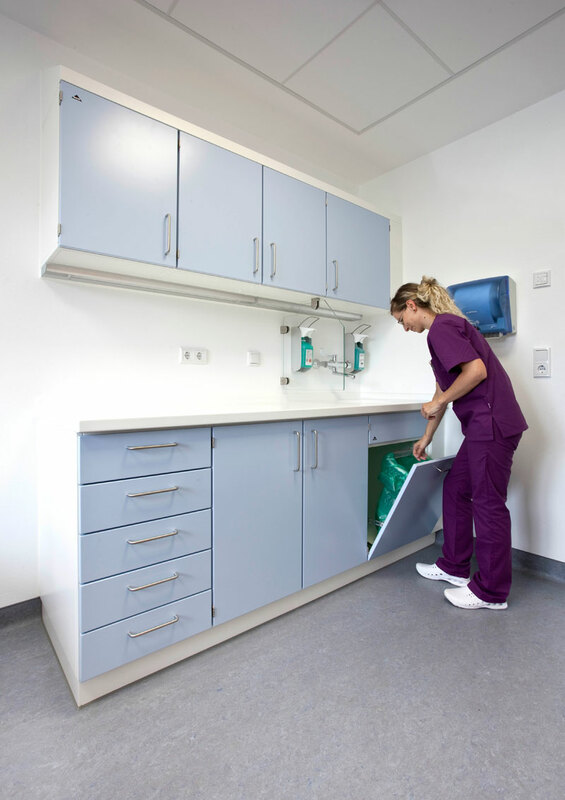 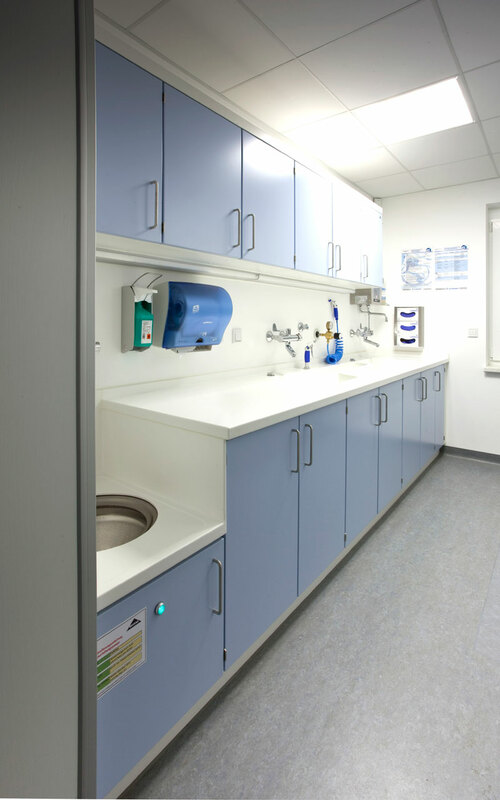 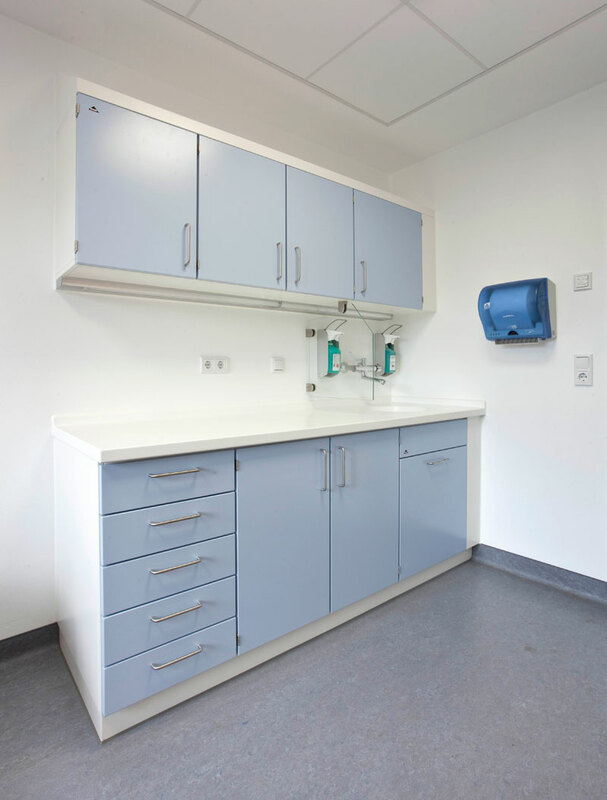 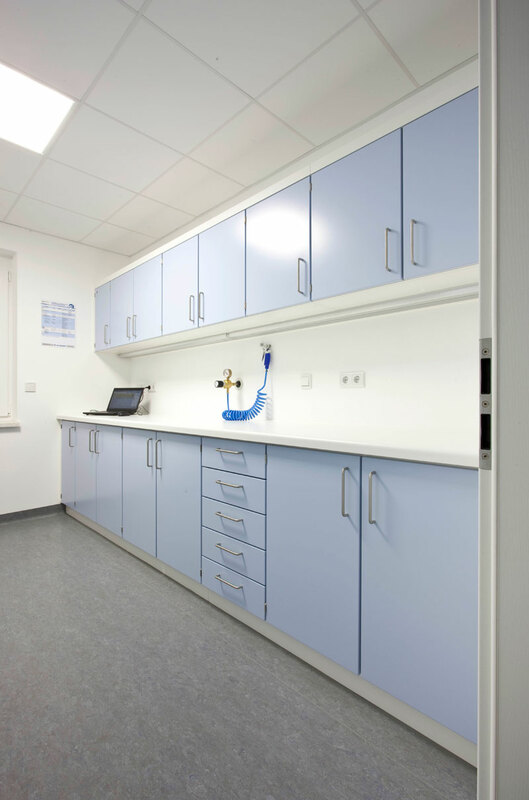 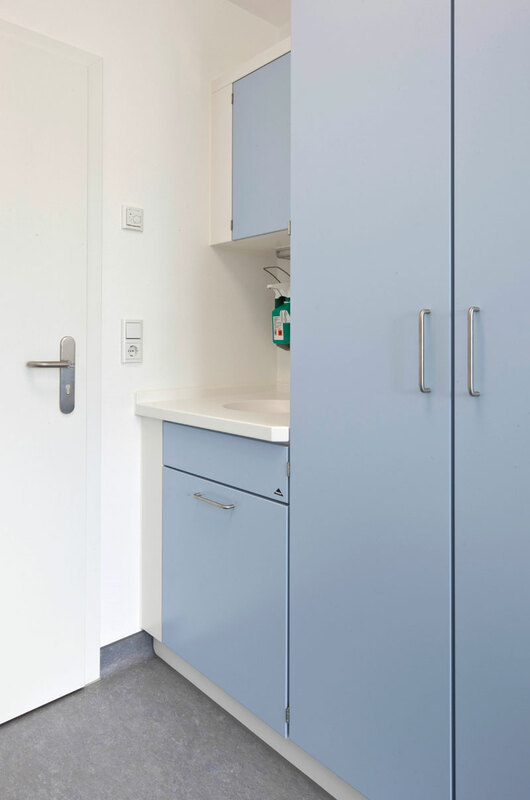 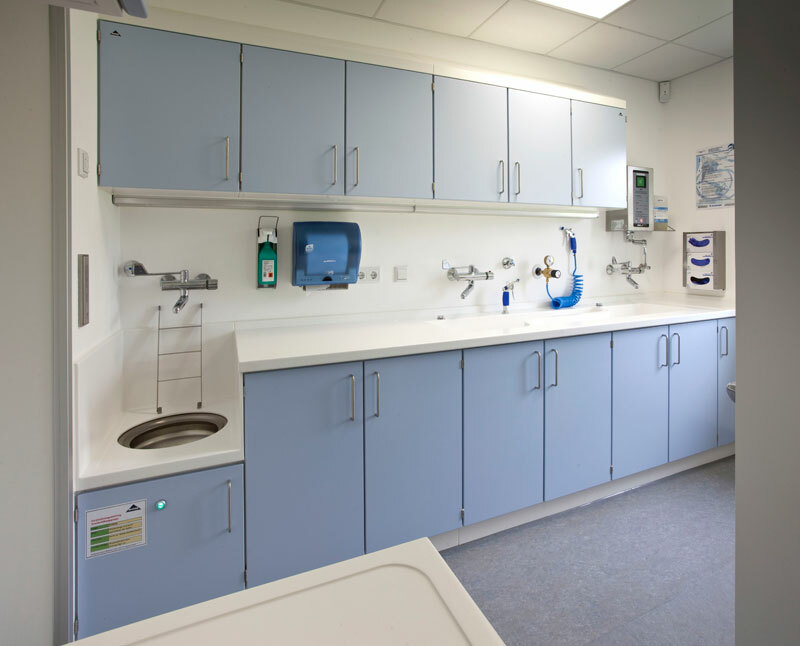 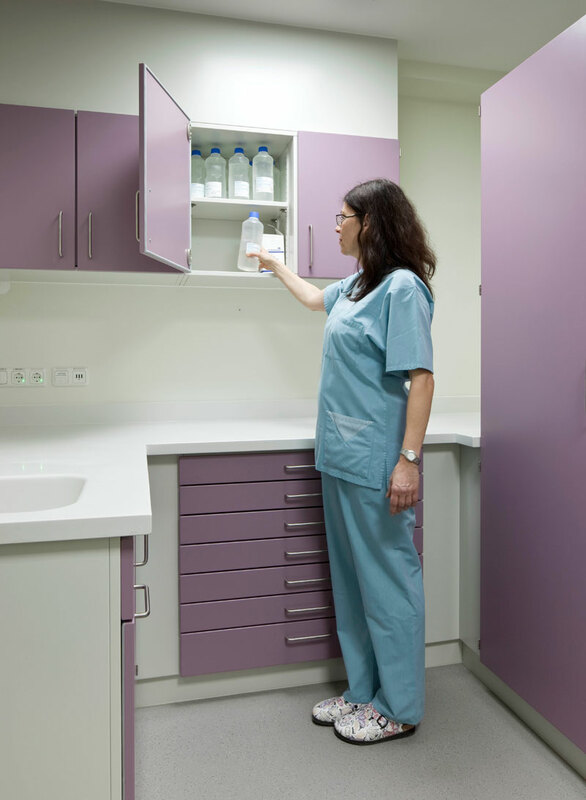 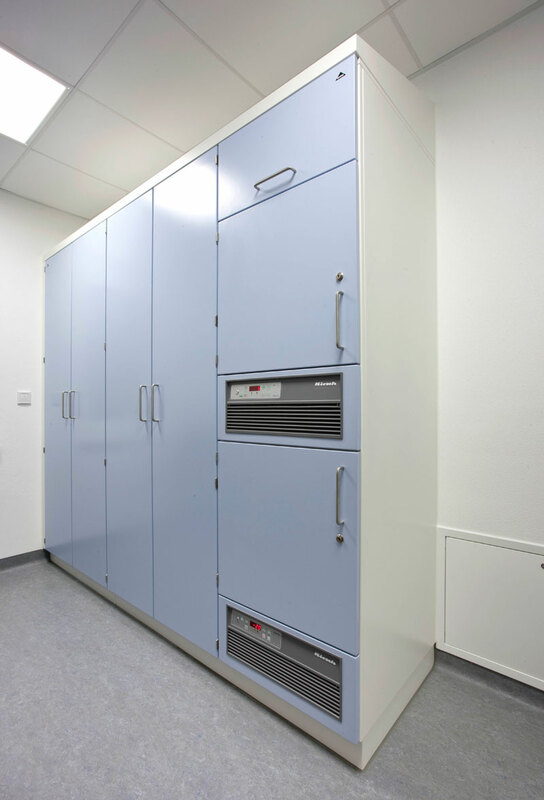 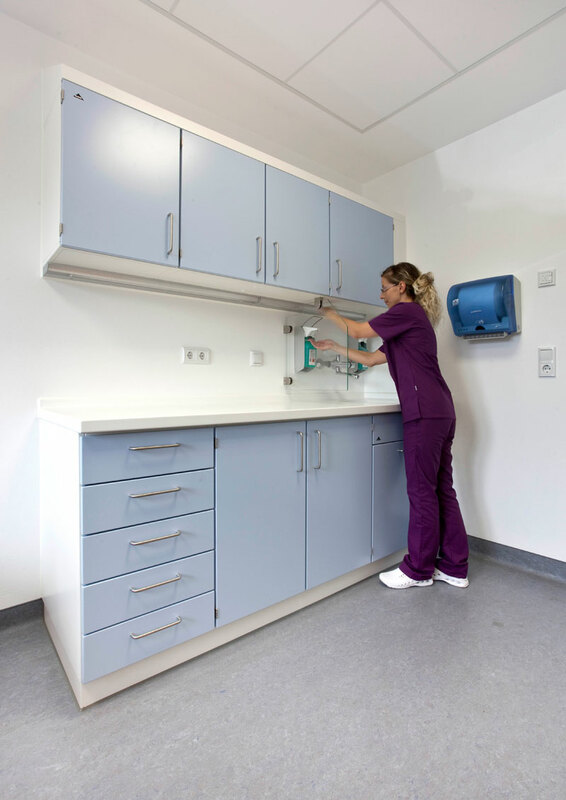 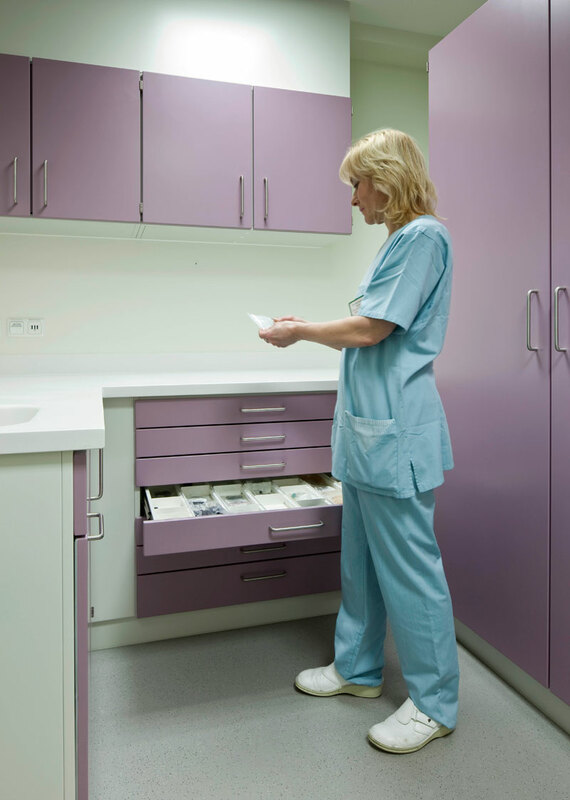 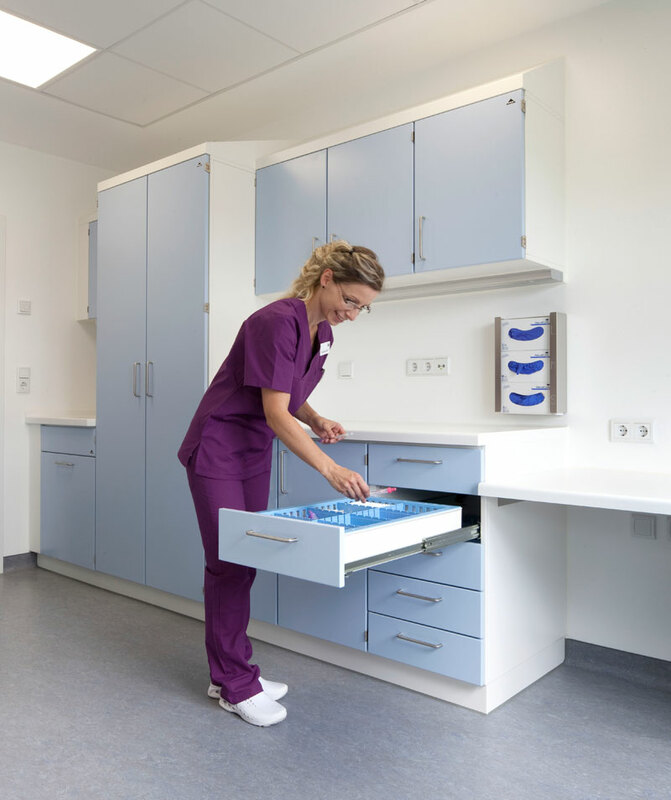 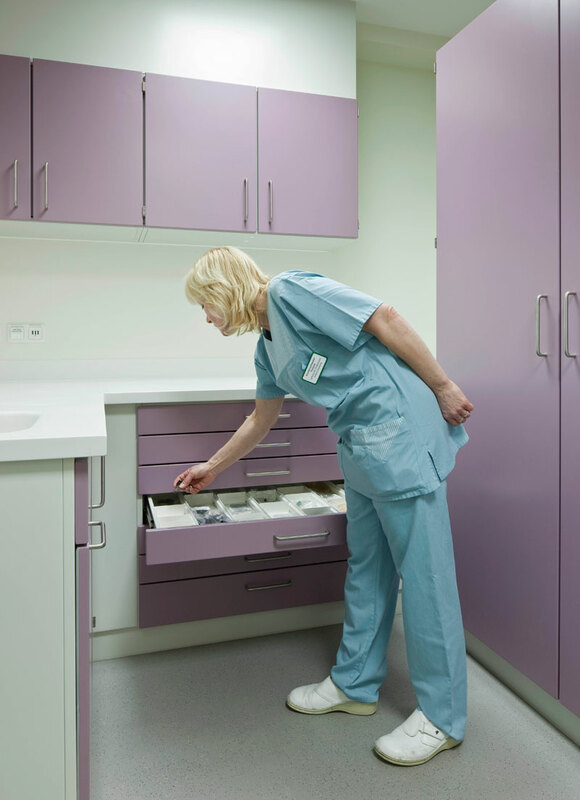 for example BECKER endoscopy equipment storage cabinets with retractable wall or turnstile holder and convenient BECKER endoscope holders.These keep your endoscopes ready for use – under the best possible safe and hygienic storage conditions. 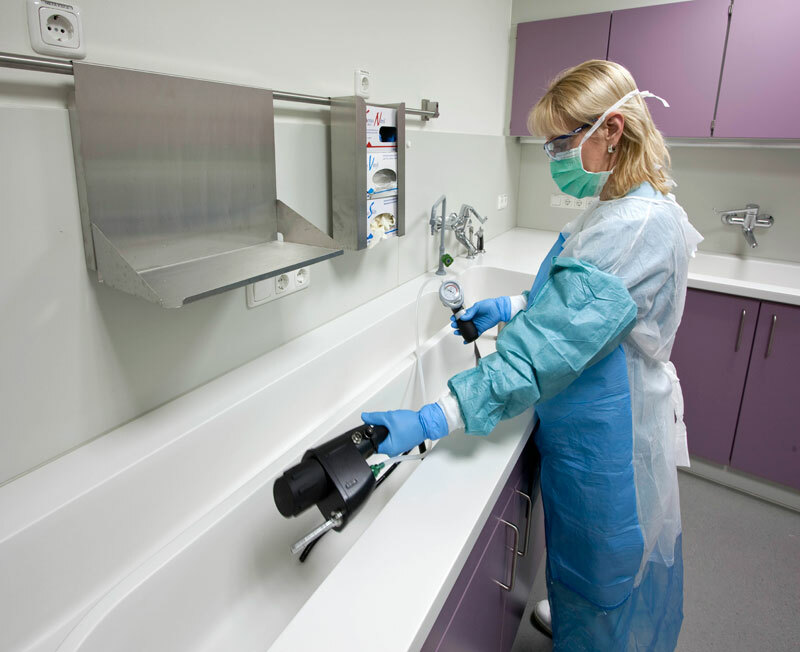 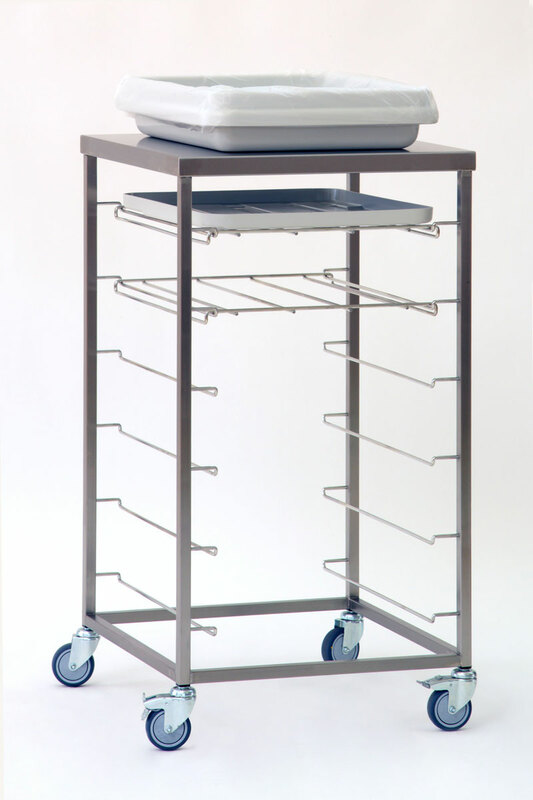 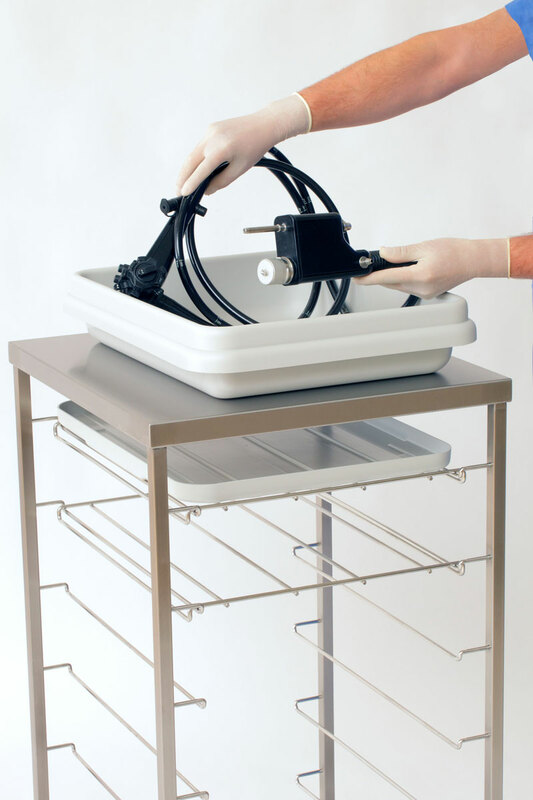 BECKER endoscopy supply and return trolleys ensure fast transportation between preparation and examination areas and cleaning and storage locations. 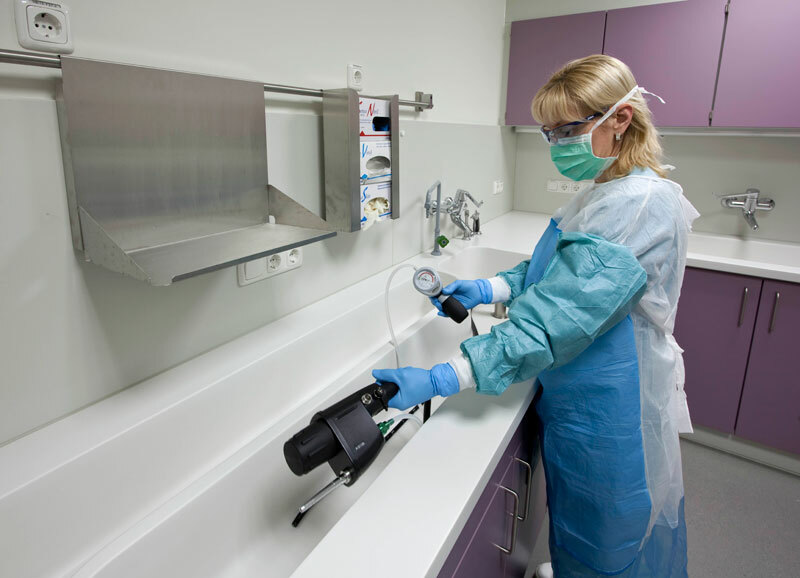 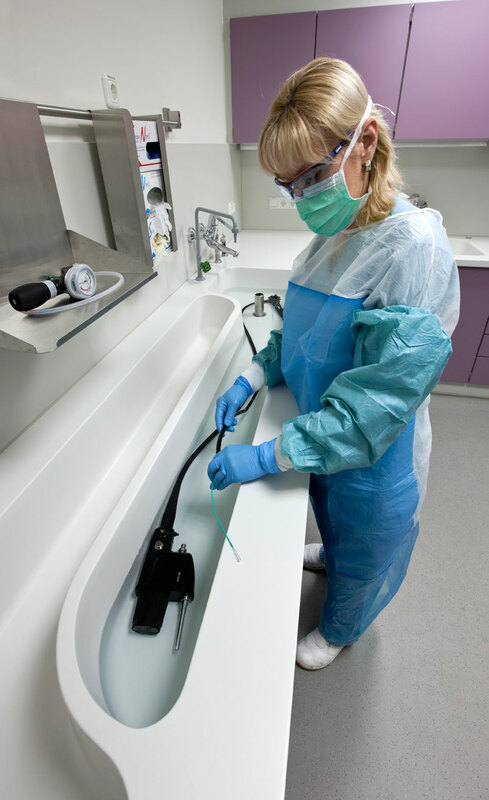 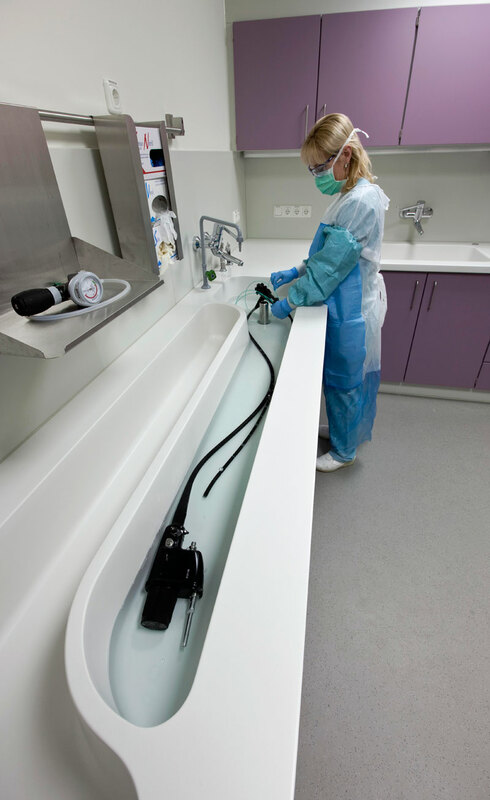 A propos cleaning – we have developed the BECKER endoscope sink specially for safe and gentle preparation of endoscopes: storage of the endoscopes in a fully-extended position and a slanted basin bottom to ensure that liquid can drain off properly guarantee that the best possible hygiene conditions are achieved. 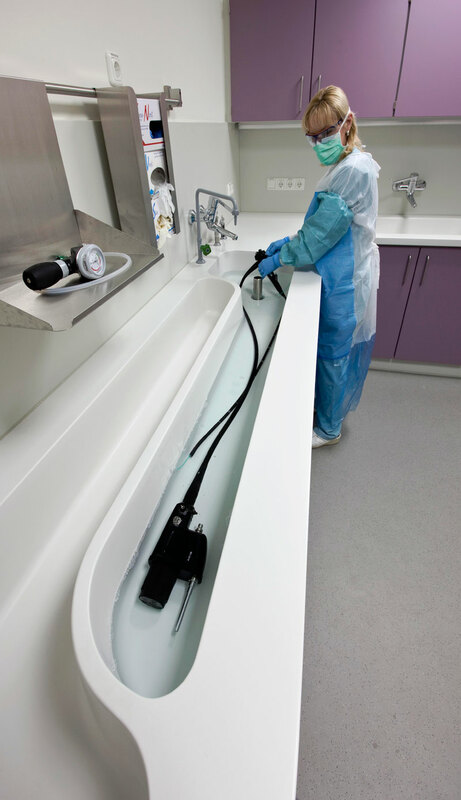 BECKER endoscope sinks are made of Varicor, a high-quality mineral material that is resistant to chemicals and disinfectants.